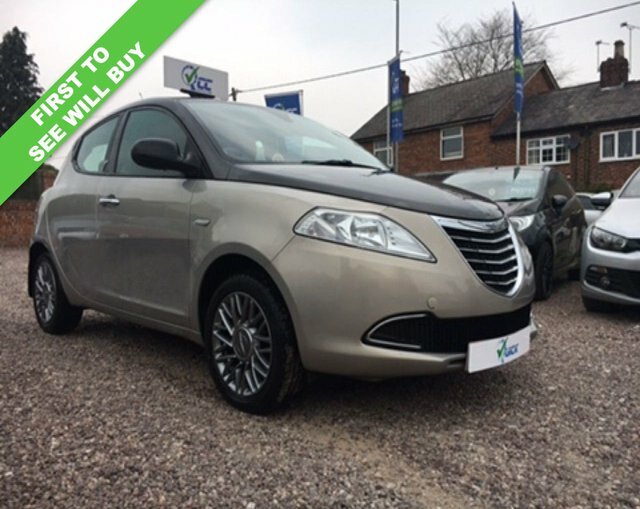 Looking for a great deal on a used Chrysler for sale in Macclesfield? Pay a visit to Quick Car Credit and you'll be able to choose from a superb selection of quality second hand vehicles, all of which come fully inspected. Arrange to test drive one of our used Chrysler Grand Voyager models and discover whether this spacious MPV is the right fit for your lifestyle. Experience the Chrysler 300C with its bold styling, spacious interior and prestigious feel, or test drive a used Chrysler Ypsilon to find out whether this economical supermini is for you. Take the opportunity to browse our full range of used Chrysler cars here on the website before booking a test drive in the model of your choice.